News Barter Professionals Know the Value and Benefits of IRTA Conventions! 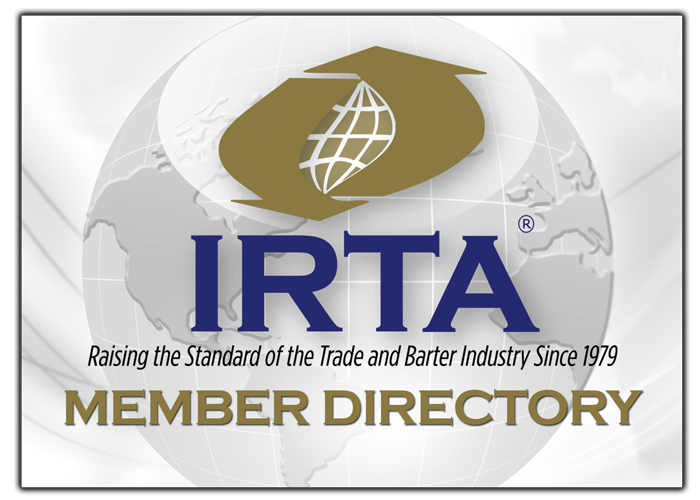 Barter Professionals Know the Value and Benefits of IRTA Conventions! Smart barter professionals know the benefits they get from attending IRTA conventions. Those positive take-aways result in better customer service and an improved bottom line for their barter businesses. You too can experience the real benefits from attending an IRTA convention!